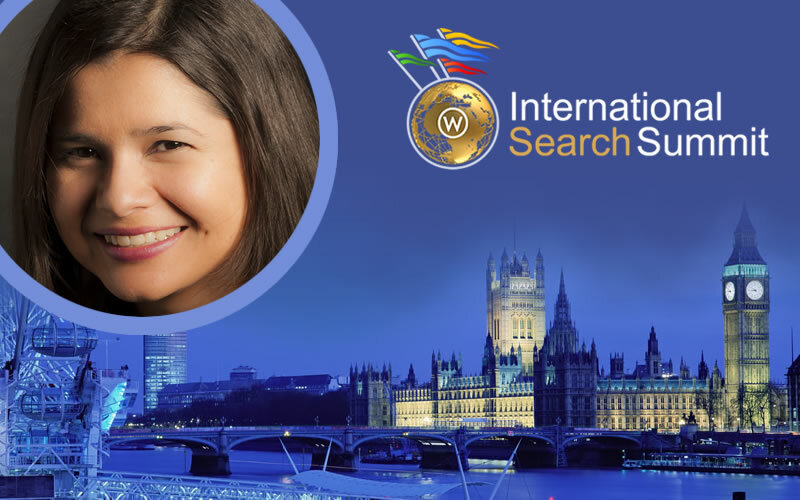 The International Search Summit London is fast approaching, and before the event, we’re talking to some of the speakers about their sessions at the event, as well as international search marketing in general. Up first is Aleyda Solis, International SEO Consultant at SEER Interactive. Aleyda, what are the biggest mistakes you see organisations making when launching international sites? The biggest mistake is to assume that a web internationalization process (whether language or country targeted) is just about translating (not even localizing) the content, just extending what you already have. 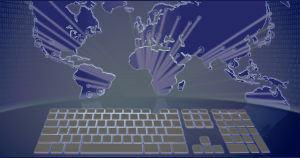 Because of this belief, many companies don’t develop any previous research and analysis for the specific international market they want to target, so they end-up having an unsuccessful international web presence, offering content, product and services that don’t connect with the audience because of the lack understanding of each international market, particular behaviours, trends, competitors, etc. You’re speaking on international mobile SEO in London – what are the first, basic steps every global business should be taking to optimise for mobile? And where are many organisations going wrong with mobile? The first step is to understand your current mobile traffic activity by answering questions such as: How much traffic coming from feature phones, smartphones and tablets for each of your websites? What’s their growing trend? 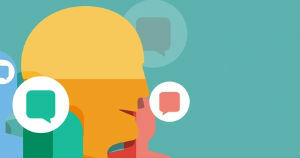 How do these visitors browse your site and consume your content? 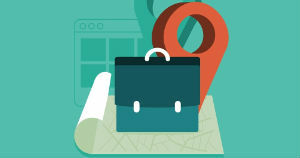 Which keywords do they use in mobile search to land oin your different websites? Which are the most popular pages they visit? 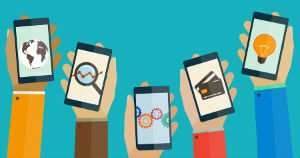 What’s the volume and rates of your mobile driven conversions? In summary, how does mobile influence your current global web business? When you identify and understand this you can start making the most out of each opportunity! On the other hand, many companies go wrong by thinking that just because they have a responsive web design, mobile is already covered, instead of thinking how they can create a highly targeted and specific mobile web offering that really answers their mobile audience needs. Responsive web is one of the options for a mobile friendly web presence but it’s not necessarily the best for all situations (when your mobile audience has a different behaviour than your desktop one and you need to differentiate your mobile content, product, service and functionality offering, to optimize your site for different type of keywords too, for example). Having a properly configured mobile website means you need to develop a specific strategy to drive and improve results from it. Where do you see the major opportunities for international businesses when it comes to mobile? Mobile can represent an amazing opportunity in countries where mobile penetration is already huge and mobile search usage has an impressive growing trend, especially in some industries where users can easily convert and drive mobile transactions. If you could share just one international search tip, what would it be? 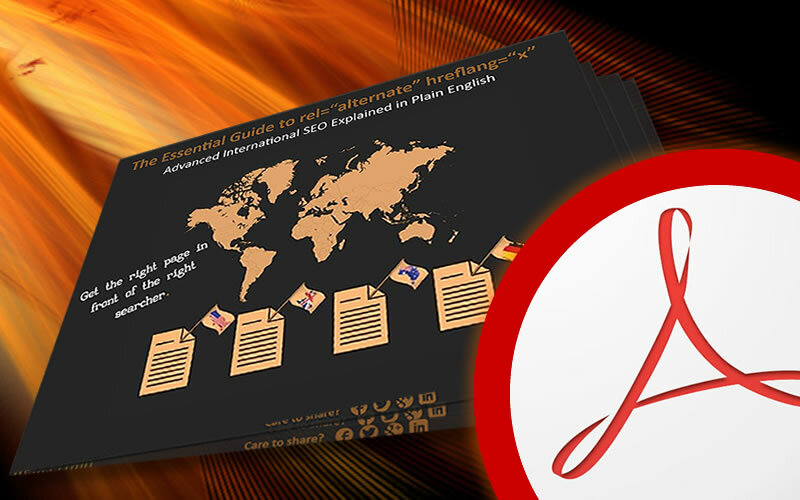 The most fundamental one for a website that wants to attract international organic search traffic: Make your international web versions findable by giving them a well configured, indexable web structure. And finally, why attend the International Search Summit? It’s my first time attending and speaking at the International Search Summit and for me it’s about connecting, sharing and learning from our international search experience… an amazing opportunity to grow our knowledge and identify new opportunities in this specific area. The International Search Summit London will take place on 14th May at Chelsea Football Club in London, as part of SMX London. 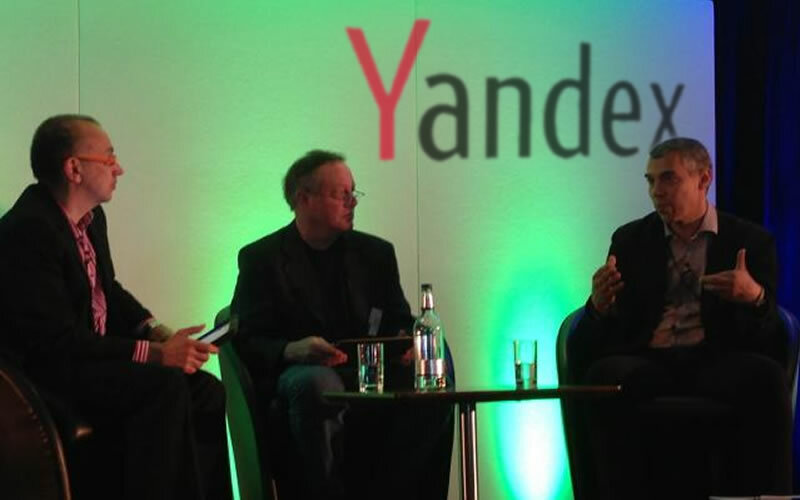 The keynote speaker is the Co-Founder and CTO of Russian search engine Yandex. View the full agenda.